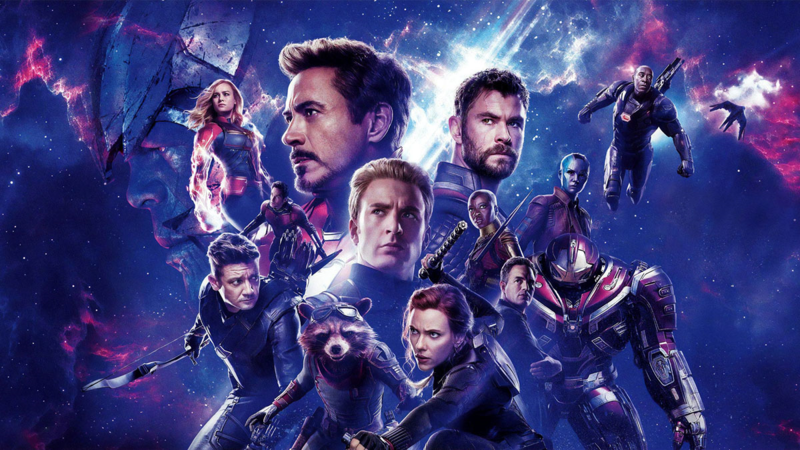 The first full Avengers: Endgame clip has arrived in time for the start of the movie’s press tour, showcasing our heroes plan an attack on Thanos after he successfully wiped out half of all life in the universe. And before you ask: no, it does not spoil the movie, although it does effectively spoil everything that came before it. There are some people I’ve seen online that are worried that this spoils the movie, to which I say this: this scene happens incredibly early on in the three-hour movie. Like, “less than twenty minutes into the film” early. The way that the music cuts off when Captain America uses profanity (“LANGUAGE!”) makes me think that it’s the last shot before the title appears. Furthermore, based on descriptions of the scene, it sounds like it’s making a pretty huge omission that should be apparent to anyone seeing it in the theater. So, to anyone worried: no, it’s not a spoiler. Not by a long shot.